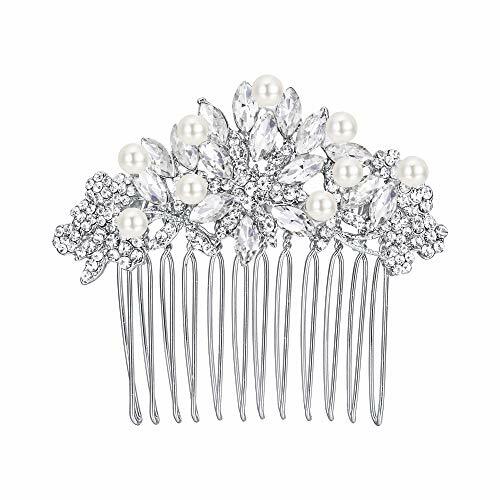 Place on a low side bun and French pleat, this hair comb lets your hair style look more classic and graceful. Who adores bold headpieces may choose this one to replace tiara. Length: 5.5cm(2.1″), Width: 6.4cm(2.5″), Weight: 17g.